At least 13 trains of the Northern Railway that departed on Sunday had to be diverted. Eighteen trains of the Northern Railway running on 10 February were cancelled. 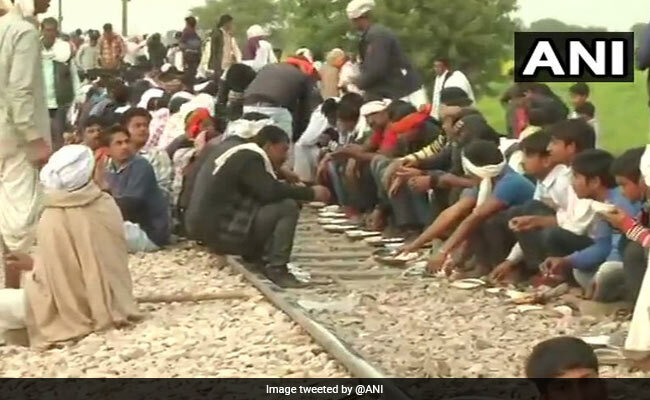 Several trains were cancelled, diverted and terminated as the agitation by Gujjars in Rajasthan over quota demand continued for the third consecutive day on Sunday. At least 13 trains of the Northern Railway that departed on Sunday had to be diverted, while trains starting their journey on Monday have also been diverted. Eighteen trains of the Northern Railway running on 10 February were cancelled due to the ongoing Gujjar protest in Kota division. Ten trains running on 11 February have been cancelled, 12 trains running on 12 February have also been cancelled and 15 trains on 13 February are being cancelled as well. In Ajmer, protesters blocked National Highway 8 in support of the protest over reservation demand by Gujjars. The community has been demanding a five per cent reservation in government jobs and education in Rajasthan. In Ajmer, protesters blocked National Highway 8 in support of the protest over reservation demand by Gujjars. A clash broke out between the police and protesters at Rajasthan's Dholpur highway on Sunday afternoon. Several vehicles, including two belonging to the police, were set on fire. The action has not caused any death, the police said. Two police vehicles have been torched by the protesters. 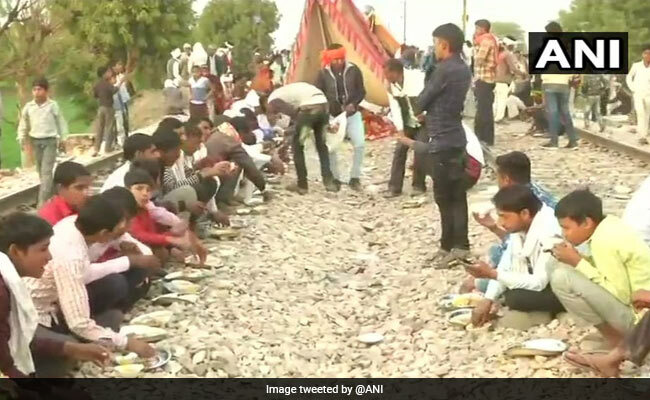 The leader of the community, Kirori Singh Bainsla, started a sit-in protest on Friday along with his supporters on the railway tracks in Rajasthan's Sawai Madhopur district, demanding reservation for five communities including Gujjars.